 TrucknTow Offers Tie Down Load Binders of Every Type and Grade. Choose ratchet load binders to fit Hi Test Chain, Transport Chain Grade 70 chain, Alloy Chain Grade 80, or Grade 100 chain tie downs. We offer heavy duty chain and heavy duty chain binders to match from Columbus McKinnon, Durabilt, and Vulcan. Always match your chain tie down working load to the load binder you choose. If you need help, contact one of our tie down specialists @ 800-588-5226 or drop a note to the live chat salesperson. We'll get you going with the right set up for your job.